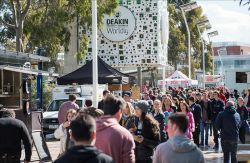 Deakin is a multi-award winning university with an international focus. They are young and innovative, offering excellent facilities and flexible learning. 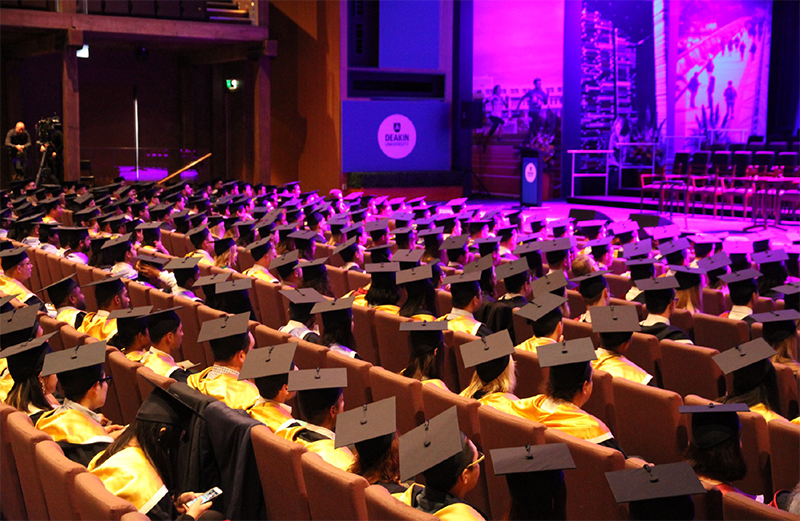 Its award-winning approach to higher education ensures that professional associations, relevant industries and universities worldwide will recognize degree. 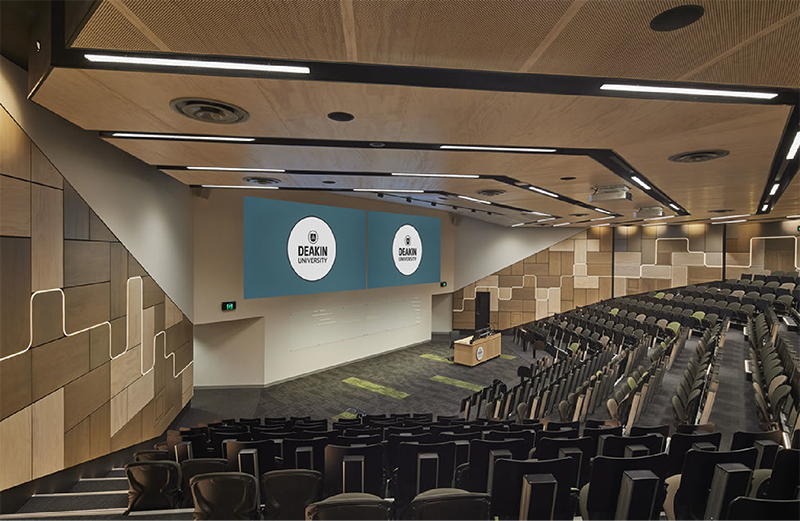 They've won the prestigious Australian University of the Year award twice for the innovative use of technology in education and for partnerships with industry.